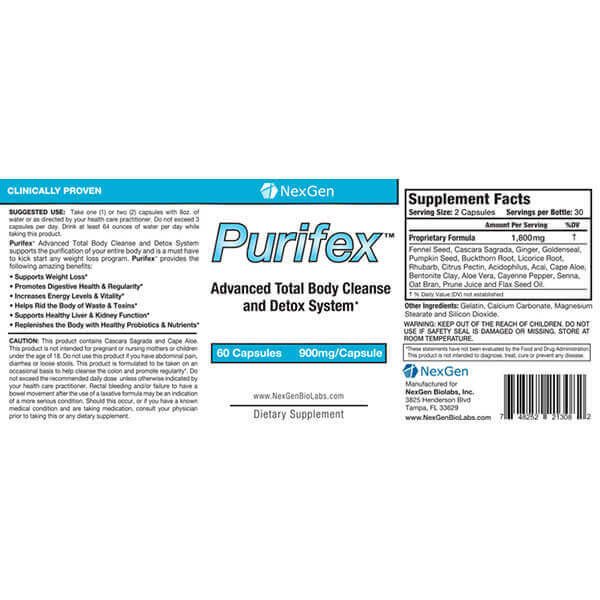 Nexgen’s Purifex is one of the best total body detox and cleanse supplements money can buy. 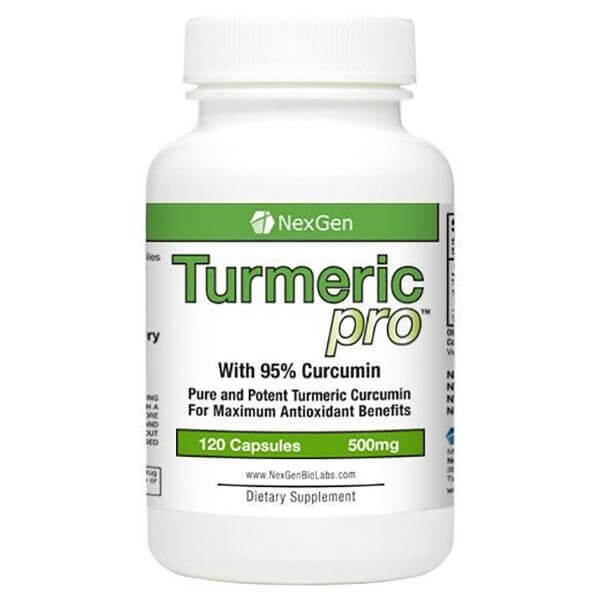 We have carefully researched the latest in pharmacological and scientific research to make a product the provides the latest and greatest in digestions, intestinal and complete body health! Carefully sourcing the highest grade ingredients and combining them in a proprietary formula that is leaps and bounds ahead of the competition – when you compare our prices and quality you will understand why Purifex is topping the best seller charts and receiving raving reviews from its customers. The first stage in the Purifex system is designed to provide a complete body detoxification and cleanse. This essential step is powerful enough to eliminate trapped toxins in the body without causing any discomfort. The 19 herbal cleansing ingredients, including Cascara Sagrada, Fennel Seed, Ginger, and Goldenseal encourage the passage of waste and toxins from the body. Purifex can help eliminate up to 97% of the waste and toxins that have accumulated in your colon, leading to weight loss and higher energy levels! Helps relieve poor digestion, gas, bloating & constipation. 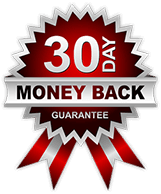 Add Purifex to your cart in complete confidence with our 100% money back guarantee and dedication to customer satisfaction. 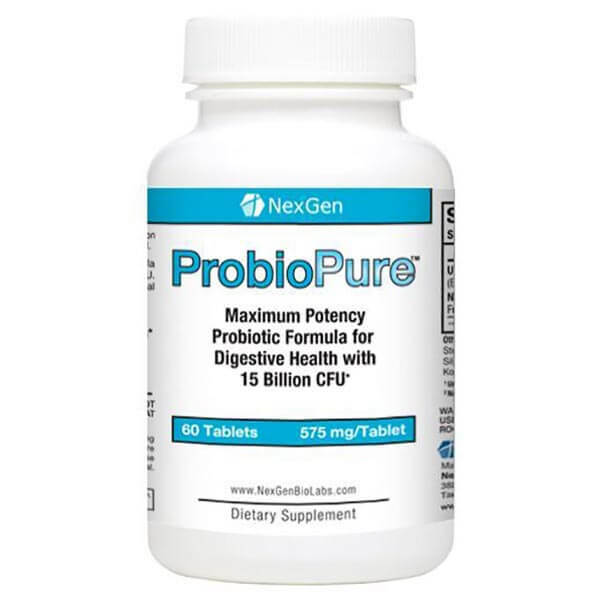 Try it for a week and you will see why Purifex is one of the best gastrointestinal cleanse supplements available in 2016 and why the critics are giving us two thumbs all across the marketplace!